to be honest, i didn't lose a lot of weight..
soooooo... i'm not sure if it works..
but i'm going to share with you guys everything that i've did that i think might had contributed to it~! i drink it after meals~! but hahahaha, i'm adapted to the taste..
just drink them regularly~! ganbatte~! you can also drink them before meals to make you feel FULLER~! nagara is japanese means " .... while doing something"
but if you're interested, feel free to try them~! Weeee~ thanks for ur comments! we love it and enjoy reading them! Super vain girl who loves makeup, travel and fashion! Any tutorial request? Any question? Ask me here! [Updates] Giveaway and coupon codes! [sponsored review] Kira kira violet + GIVEAWAY!! 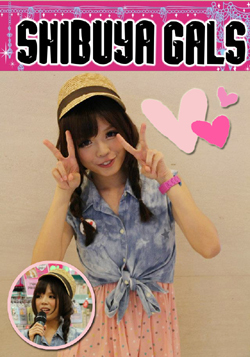 New giveaway from yuki and peiting~! Hosted for JCOSMELAND carnival as well! 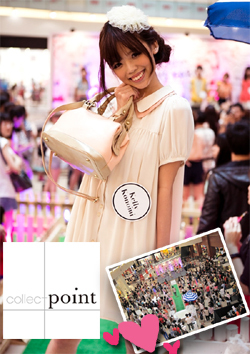 Modeled for Collect Point together with awesome bloggers like Cheesie, Miyake, Gollylocks and wendyashley! Went to Popular Japanese Magazine - Popteen in Japan and met Kanno Yui! 2-page spread in local magazine 8days! Hair Shoot with local magazine NTH. 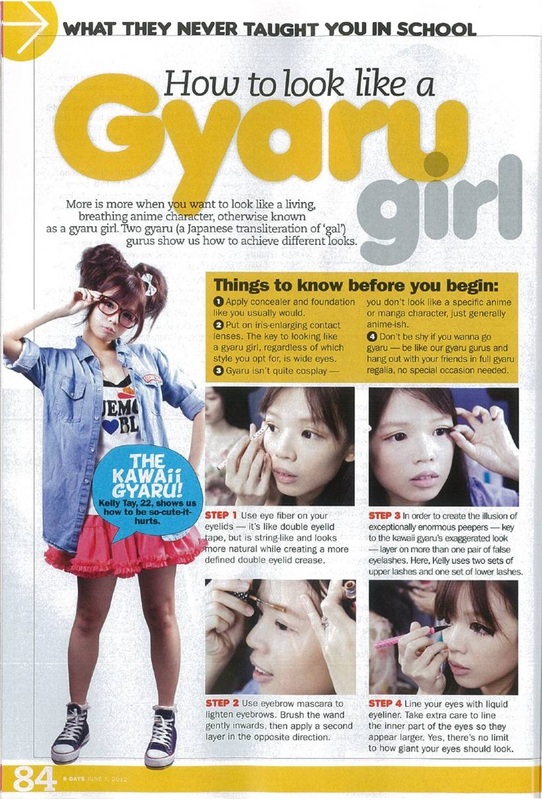 On "The Beautiful Girls Book Singapore"